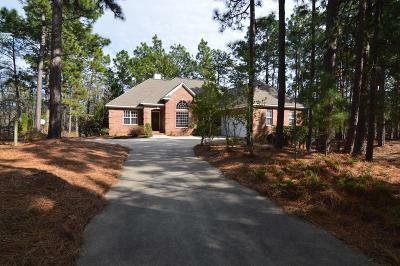 Beautiful brick 3 bedroom, 2 bath, split bedroom home on a quiet cul de sac. The master suite has a large bathroom with tile floors and a large walk-in closet. The family room and dining rooms have wood floors. The family room also has a fireplace. There is a large very private deck off the family room. There is a large room below with a separate entrance perfect for a shop plus lots of storage.There is a PCC membership available with the buyer paying prevailing fees.